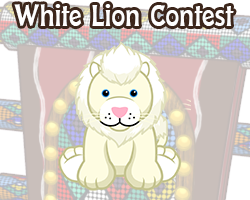 ← The Caramel Corn Candy Tree is here! 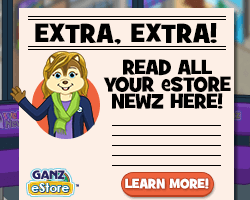 Hello Webkinz Newz readers, Ella McWoof here as your official Webkinz Votes 2018 reporter. 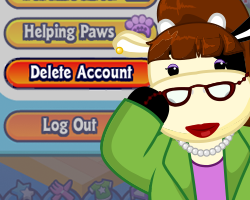 It’s an election year in Kinzville and together, we will be deciding who should become the mayor. 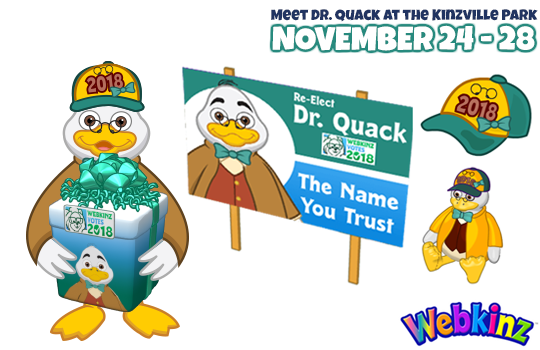 Of course, mayor Quincy Quack is up for re-election so, it’s possible we’ll see him serving a second term or Sophie Stockwell, PJ Collie or Dex Dangerous may take over as Kinzville’s new leader. 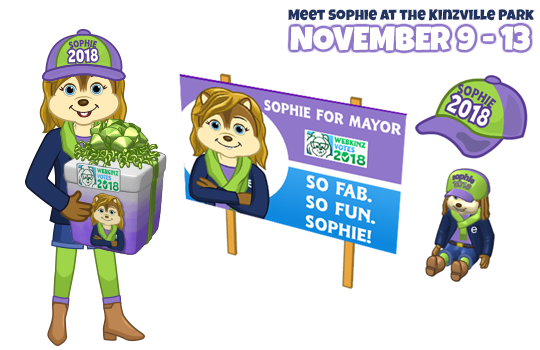 To help you decide who to vote for, throughout the month of November, you’ll be able to meet each mayoral candidate in the Kinzville Park and pick up some rare election prizes! 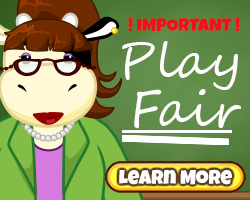 Each candidate will also be releasing a speech when they appear in the park, that will reveal their campaign promises. 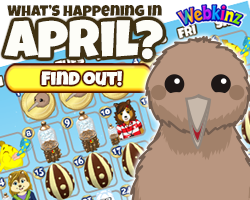 Sophie, Dex, PJ and Dr. Quack will be appearing for 5 days in the park, and the first time you click on them each day, you’ll be awarded a gift box containing one of three prizes. There is a campaign sign, plushy and cap to collect that you can wear proudly to support your favorite candidate. Remember, you’ll want to read each candidate’s speech to find out their campaign promises which will help you decide who to vote for. 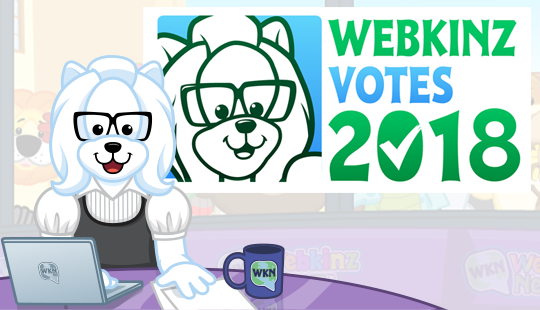 Speeches will be published on Webkinz Newz when each candidate appears in the park. 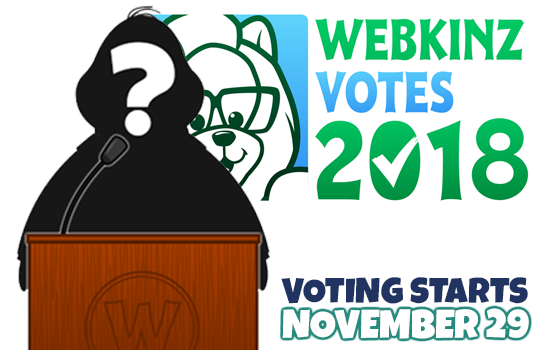 Voting will take place, right here on Webkinz Newz, from November 29th – December 2nd. You can only vote once, and we will be publishing the election results on Monday, December 3rd. 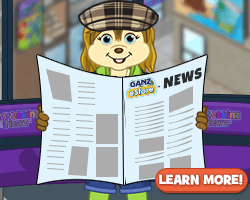 Who will become the next mayor of Kinzville?… It’s up to YOU to decide! 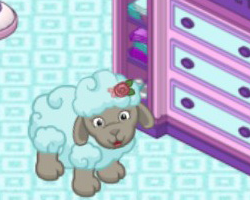 This has been Ella McWoof reporting for Webkinz Newz. How do we vote? 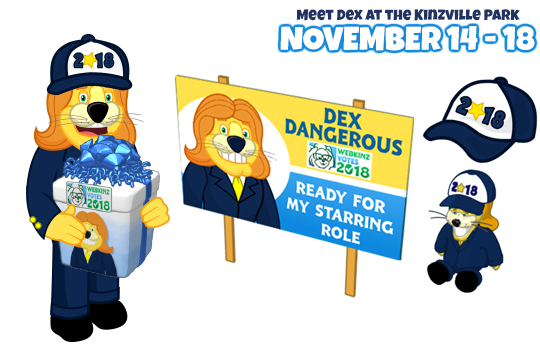 If it’s by commenting, I vote for Dex! atrfla thank you for the friend request. 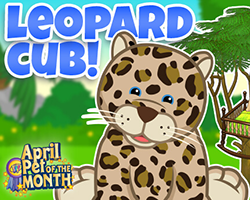 I would love to send you some of the campaign items, but we cannot send free players gifts. I wish we could. I have so many great free player friends that always send back request for building kits. 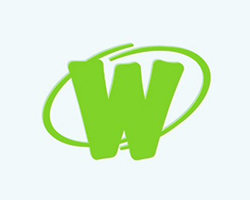 I would love to thank them by sending them thank you notes or gifts. Gifts to help them build up there accounts. Even if it is just one item a day. Does anyone have Dr. Quack and Dex Dangerous signs? I meant a Dr. Quack sign and Dex Dangerous Plush. I can send you the sign if you send me a friends request.